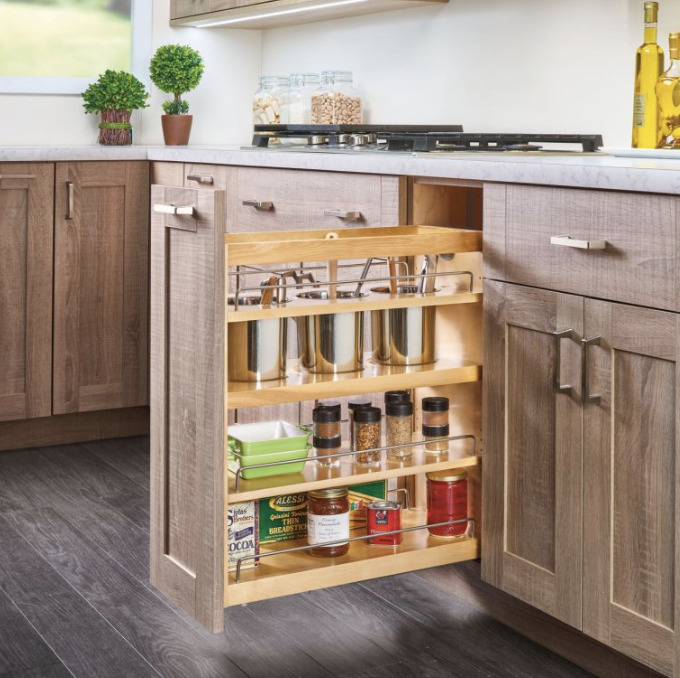 Here is a brief look at some of the news and legislation affecting the U.S. cabinet manufacturing industry, as noted by the Kitchen Cabinet Manufacturers Association (KCMA). On Jan. 20, the Trump Administration issued an order freezing all recently published EPA regulations for a 60-day review period. The order opened the door to blocking rules that the EPA issued in the final weeks of the Obama administration, including the final rule under the Formaldehyde Standards for Composite Wood Products Act. Most likely, the review period will simply delay the initial effective date for the EPA formaldehyde rule, pushing it from Feb. 10 to March 21. This should only impact the deadline for accrediting bodies and third-party certifiers to register with the EPA. The Dec. 12 implementation date for all panel producers and fabricators to comply with the regulation’s emissions and other requirements looks to remain unchanged. 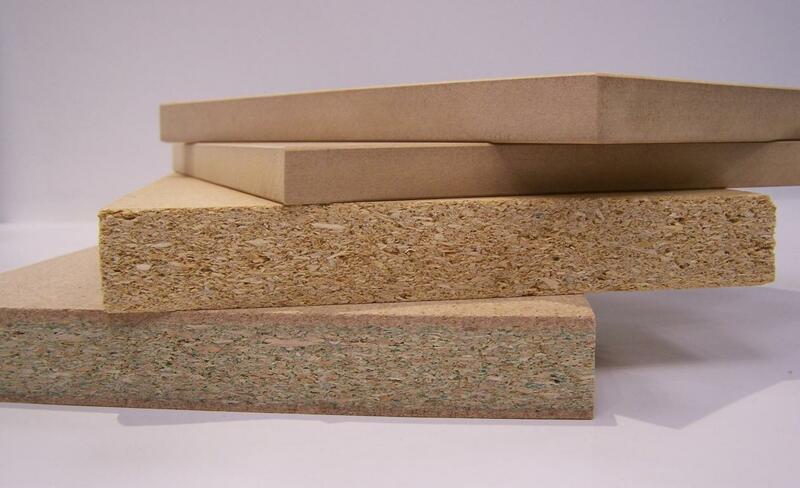 Largely consistent with CARB, EPA’s regulation covers the use of particleboard, MDF and hardwood plywood. Products made with decorative overlays and veneers are considered under the rule to be finished goods and must use compliant composite wood substrates. 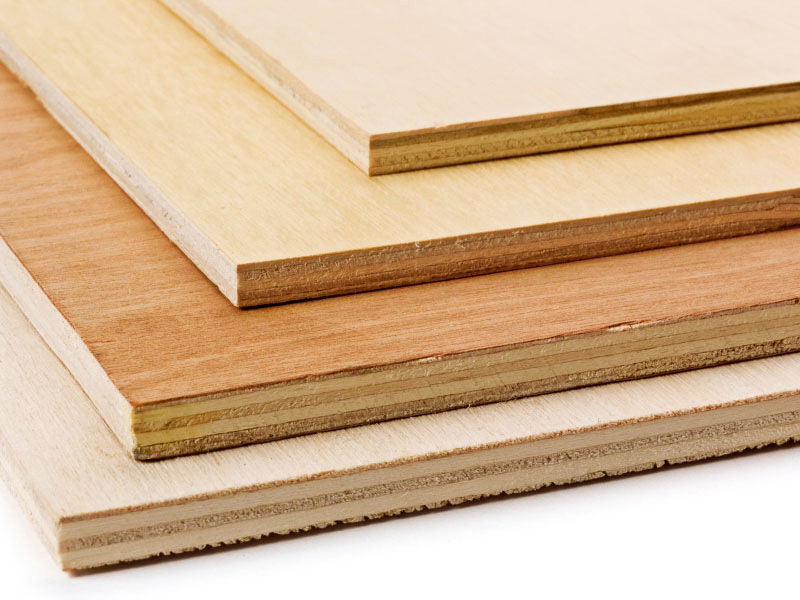 The federal regulation applies the same CARB emission limits for hardwood plywood (0.05 ppm), MDF (0.11 ppm), thin MDF (0.13 ppm) and particleboard (0.09 ppm). The regulation also puts in place a rigorous third-party certification system. Current CARB certifying bodies will automatically be recognized as certifiers for the national program for two years. In related news, KCMA, along with the Composite Panel Association, American Home Furnishings Alliance and the International Wood Products Association, have sent a letter to EPA addressing concerns over a formaldehyde rule provision which currently prohibits truthful, voluntary labeling of composite wood products as compliant with the regulation before the compliance date of Dec. 12, 2017. This prohibition poses significant potential challenges for the supply chain, where manufacturers will be called upon to manage inventory and implement labeling changes that take effect within a day. KCMA said it also plans to send EPA a letter to discuss a provision to the rule on non-complying lots. It applies to a fabricator who receives notification from a panel producer that the panels received were part of a lot that failed an emissions test. The provision arguably requires the fabricator to notify customers to which it may have shipped finished products containing component parts from those panels. The fabricator’s notification must inform customers that the finished products must be isolated; cannot be further distributed; and must either be recalled or treated and retested. The California Occupational Safety and Health Administration (Cal/OSHA) Standards Board ruled against a proposal to lower the existing permissible exposure level for wood dust from 5 milligrams per cubic meter to 1 milligram. The American Wood Council (AWC), of which KCMA is a member, successfully argued that Cal/OSHA did not have sufficient evidence to claim the 1 mg/cubic meter level was possible to achieve. Cal/OSHA will now restart the rulemaking. AWC has been engaged in the process for the last several years and worked with several allied trade associations, to oppose the proposal. Current regulations for limiting exposure to wood dust (except western red cedar) have an existing time weight average of 5 mg/cubic meter; the 15-minute short-term exposure limit is 10 mg/cubic meter. For western red cedar, the existing PEL is 2.5 mg/cubic meter. While there is no Federal OSHA regulation that specifically applies to wood dust, the agency does have a permissible exposure limit for “dust not otherwise classified” that would cover wood dust: 15 mg/cubic meter. Noting that all six of its commissioners voted in favor, the U.S. Department of Commerce will continue to conduct its antidumping and countervailing duty investigations on imports of hardwood plywood. A judgment on whether countervailing duties should be levied to discourage the imports is likely due in April, with the preliminary antidumping duty determination due in June. The issue is contentious, with U.S. plywood makers, the Coalition for Fair Trade of Hardwood Plywood, battling to restrict China’s exports. An opposing group composed of small, medium and large American importers, distributors, manufacturers and retailers of hardwood plywood, the American Alliance for Hardwood Plywood wants to allow imports to continue as is. President Trump recently signed an Executive Order requiring for every new Federal regulation implemented, two must be rescinded. The Order will help small business growth, which has been inundated by regulations in recent years. It will also clear the Code of Federal Regulations of outdated and contradictory regulations that impact the success and growth of manufacturers in the United States. The Order could lead to a broad reworking of how regulators calculate new rules’ cost and benefits. To this point, KCMA signed a letter from the U.S. Chamber of Commerce urging the Senate to make regulatory reform a top priority by passing the Regulatory Accountability Act (RAA). The RAA encourages Federal regulations to be more narrowly tailored and supported by strong and credible data to impose the least burden possible. Scott Pruitt’s selection as administrator of the U.S. Environmental Agency has the support of the National Association of Manufacturers. “Manufacturers believe [Pruitt] can restore much needed balance to the regulatory process at the EPA,” Jay Timmons, NAM president & CEO said in a letter to the Senate. NAM noted many past regulations have cost U.S. manufacturers hundreds of billions for compliance. A U.S District Court in Texas blocked the Labor Department’s rule on overtime pay that made more than 4 million private-sector workers eligible for mandatory extra pay or time off. The case judge said the Labor Department’s regulation exceeded its authority by raising the salary threshold for mandatory overtime pay from $23,660 to $47,476 a year.